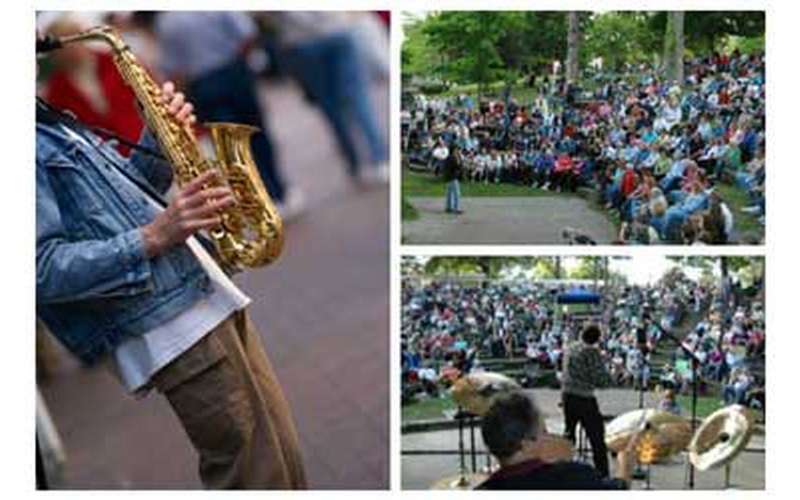 The 2019 Lake George Jazz Weekend is September 14 & 15 in Shepard Park! The festival features free concerts by talented jazz musicians all weekend long. The festival features free concerts by talented jazz musicians all weekend long. Stay tuned for a schedule of events as the info becomes available!